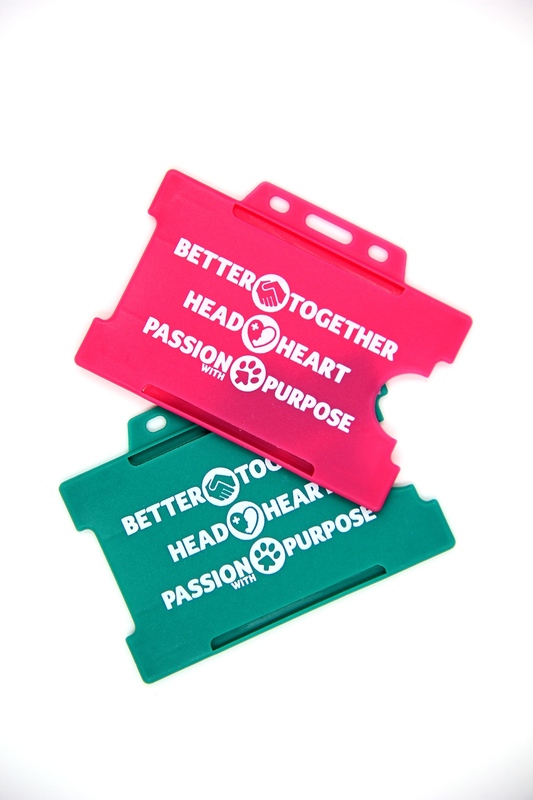 Printed rigid card holder is available to customize your ID badge holder for your company event or meeting with your organization’s name or logo. Custom holders are great for promoting reputation for attending events. 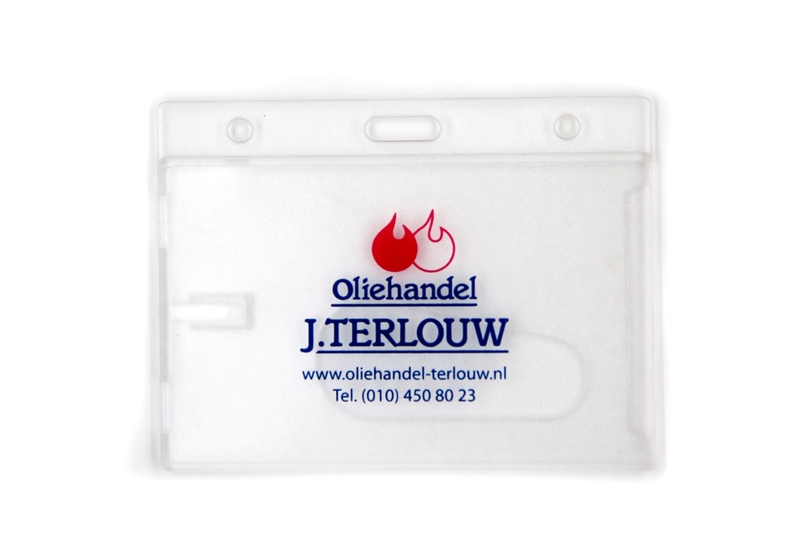 Printed rigid card holder are perfect for protecting name badges or ID cards from bending or damage. Spot colors or full color logo are both available for Printed rigid card holder which give a big visual impact at trade shows, events or exhibition.